It is my great privilege to have contributed an article to the special humanities-based issue of the Maine Policy Review in 2015. 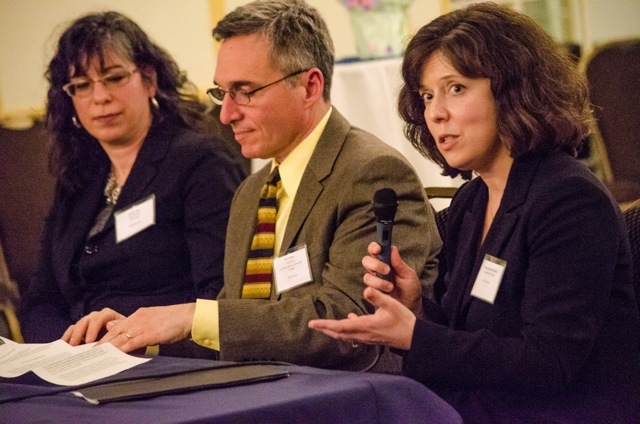 I was also honored to be one of the guest speakers at the Maine Humanities Summit organized by the University of Maine‘s Center for the Humanities, on April 7 in Augusta. Photo courtesy of the University of Maine Humanities Center. 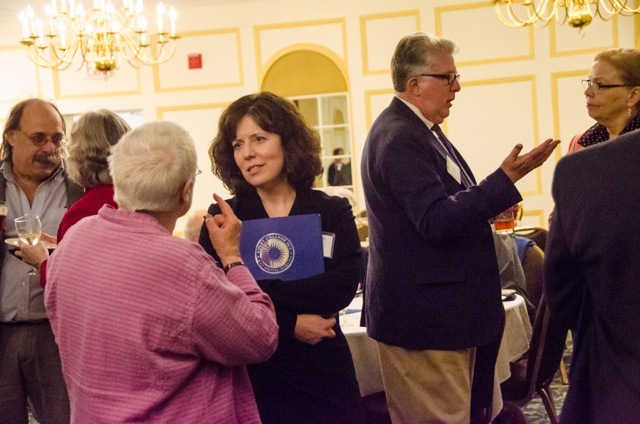 Abstract: A mission to serve the common good has characterized Maine cultural life since the earliest years of the nineteenth century. Collaborative institutions and initiatives within the arts and cultural community have developed and evolved in service of that goal. From professional organizations like the Maine Charitable Mechanics, Union of Maine Visual Artists, and Maine Archives and Museums; to exhibition initiatives like the Maine biennials, the Maine Art Museum Trail, and the “Projects” of the Maine Curators’ Forum; to collections-based projects like Maine Memory Network and the Langlais Art Trail, this article demonstrates how the state’s museums, historical societies, and other arts and cultural organizations work collaboratively and independently at the same time, to their own mutual benefit as well as that of the people of Maine.